Order Monday through Friday by 3pm PST and your order ships that day! And did you know that Buslab has a lot of parts not yet on the site? Many parts which no other suppliers carry, and German-made versions that only we have. And we're adding lots of parts every day, so if you don't see it on here or can't find it anywhere, give us a call and end your search for what you need! 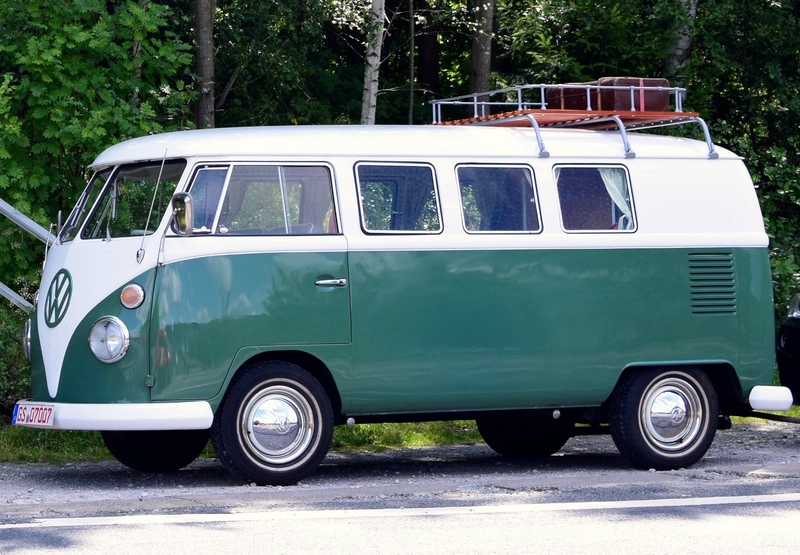 What’s the difference between Buslab and a parts-only supplier or a VW van lifestyle site? 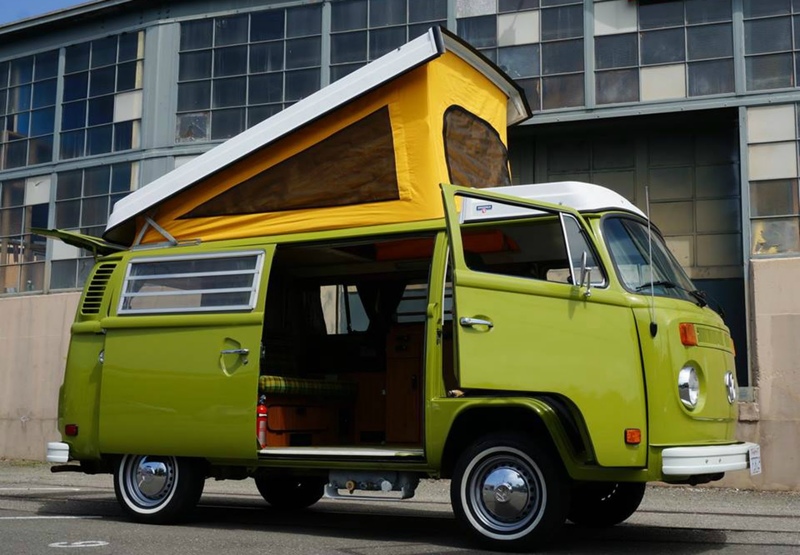 We’re mechanics and engineers who run a full-service repair and restoration shop for VW Buses and Vanagons. We have our hands on these parts every day, and we only sell what we install. That means we know which parts fit the best and last the longest! Find parts. Consider us your one-stop shop for the weird stuff that only happens to VWs, plus expert Subaru conversions and top-flight VW maintenance. Make an appointment to visit us in Berkeley. We know the best parts because we’ve been installing them since 2002. If manufacturers suddenly change a part, or if the part is produced incorrectly, we’ll know before our competitors who don't actually repair Volkswagen Buses and Vanagons. Don’t find out the hard way by having to redo a repair job, or worse, by breaking down. 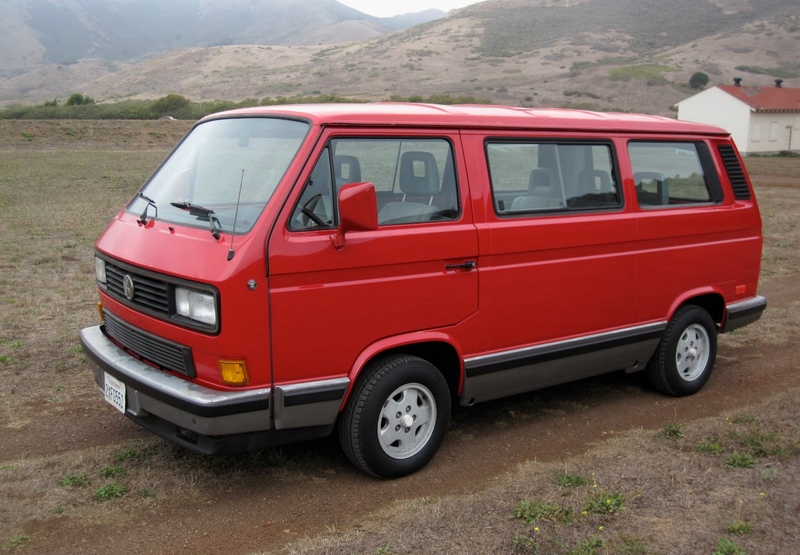 Search our tried and tested inventory of VW Bus and Vanagon parts now. Graham, Dan and David in parts helped me out tremendously getting everything I needed together. They also were able to give me some great advice as to what else I should be replacing while I was taking on my project. The prices are quite fair too! They really know their stuff and have kept me going when others have failed. Marco and company are the bomb! My 1984 Westfalia is loving their attention and care. I love supporting independant businesses and appriciate the personal focus. They care and take pride in their service! Besides, having a German mechanic from Germany work on a German ride is how we roll!